Join me each week as we explore the runDisney Galaxy! You can find my Podcast on these great stations: Podbean, iTunes, Tunein and Stitcher! Enjoy these blogs exploring each Broadcast! 045 4 Things You Need to Know about the Wine and Dine Weekend! 041 Wine Not? FAQ on Wine and Dine Half Weekend! 028 Pacing, Corrals and the Balloon Ladies! 027 What to Expect at Disneyland Paris! 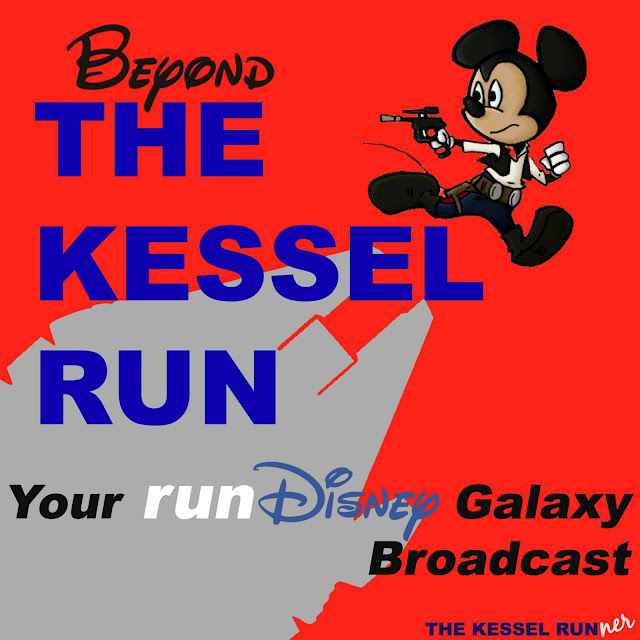 024 Beyond the Run: Drinking Around the World! 016 How to register for Disneyland Paris? 015 How to Layer for the runDisney Corrals? 014 Is running for a runDisney Charity Right for Me? 013 After The Race: Where do I Find My Results? My Certificate? My Pictures? 008 Using the Check In Bag! 007 Tips for Registration ! 006 Princess and the Porta Potties! 005 Princess Half Marathon: Route for a Princess! 004 Challenge Medals: Gotta Get Them All! 003 Why Run the Wonderful World of Disney? 002 Why Run in Disneyland?